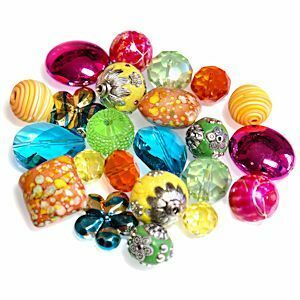 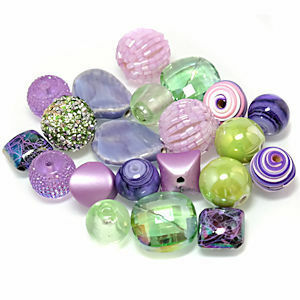 Stunning, unique Inspirational Bead Mixes are a visually stimulating collection that will bring your jewellery making designs to life. 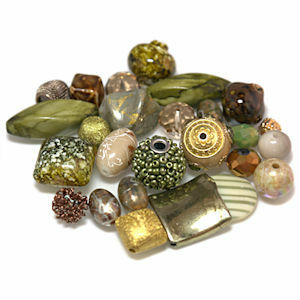 striking new options for your own creations. 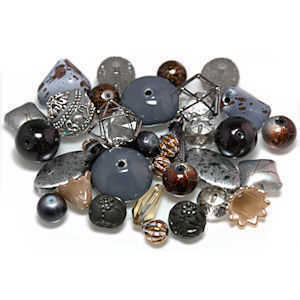 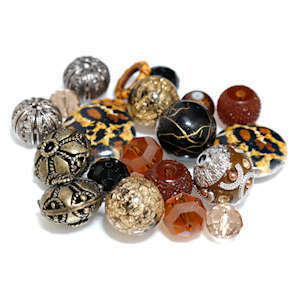 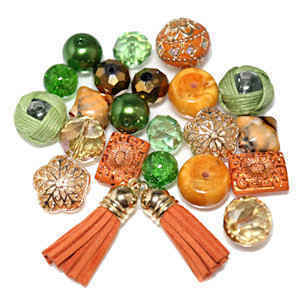 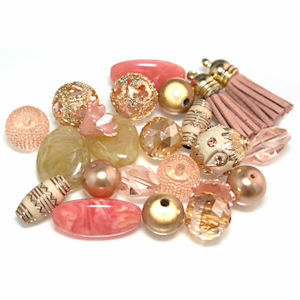 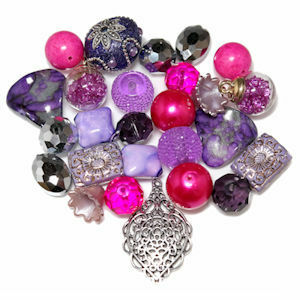 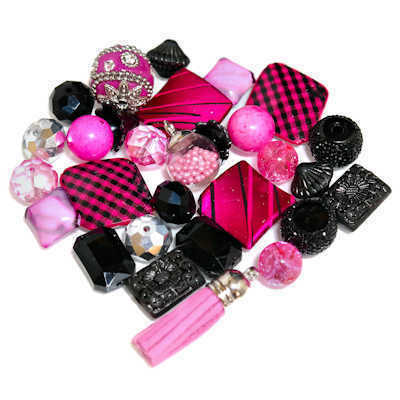 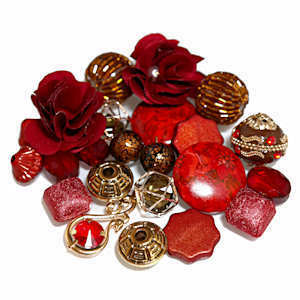 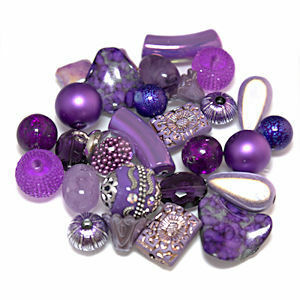 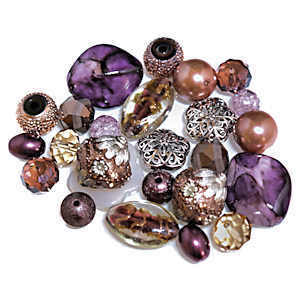 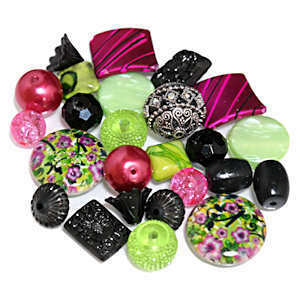 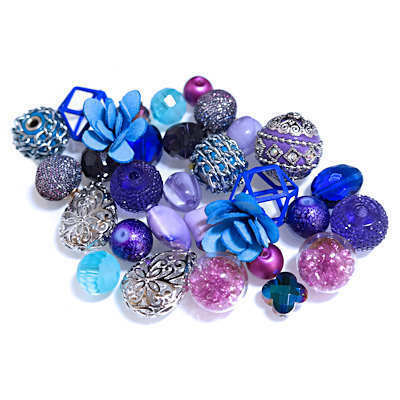 Each package contains large focal beads & metal beads with sparkling rhinestones.